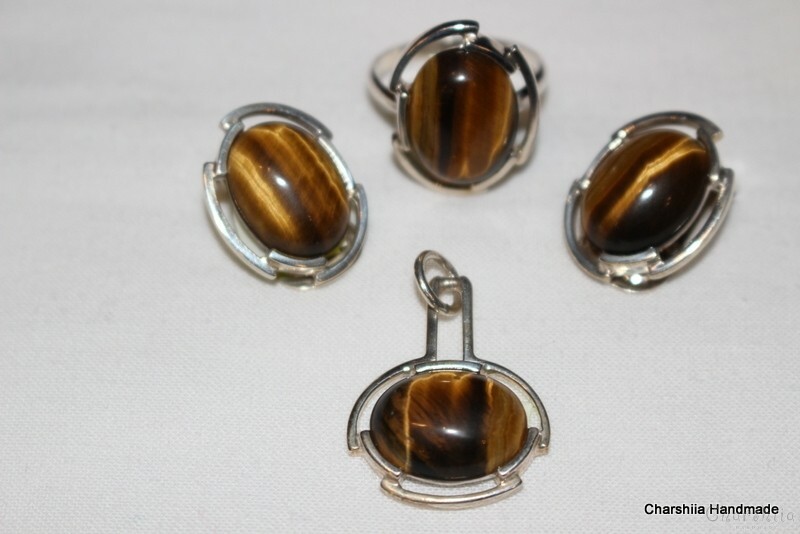 Symbolic: He is a guardian stone. Protects from lessons, removes misunderstandings in the family and unjustified jealousy, appeases anger and brings good luck. 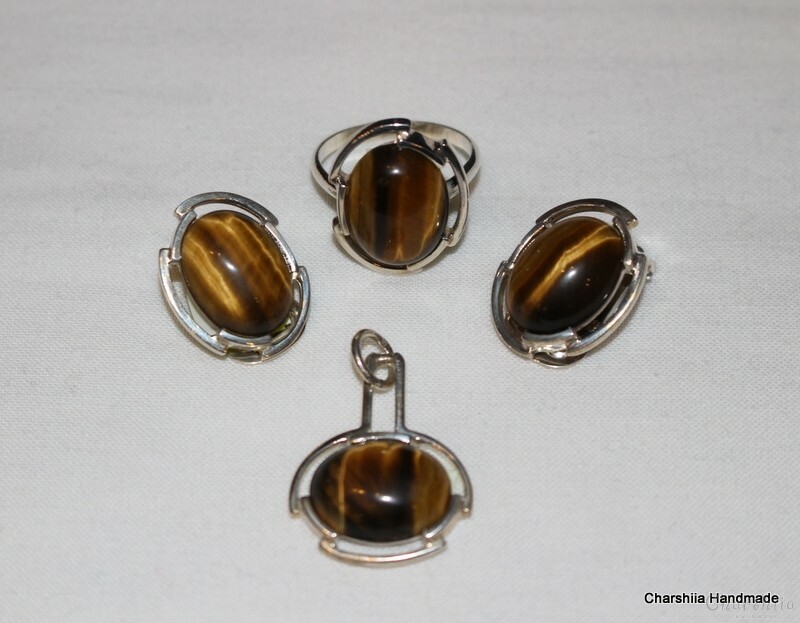 Cat's Eye - makes the wearer invisible in battle against magic and unexpected death Sokolov eye - helps in fighting enemies, tiger's eye - against jealousy. 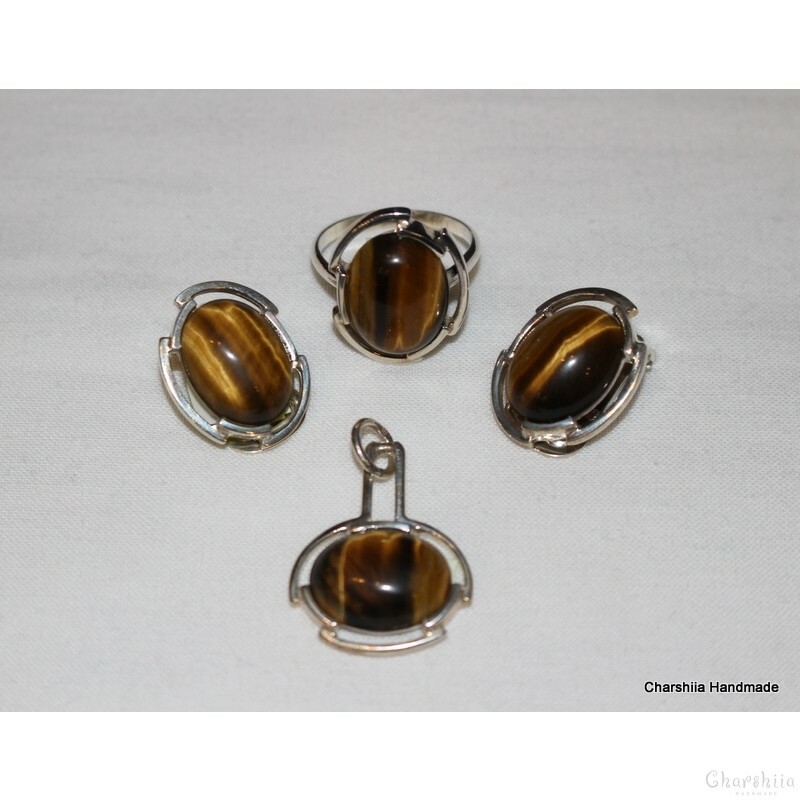 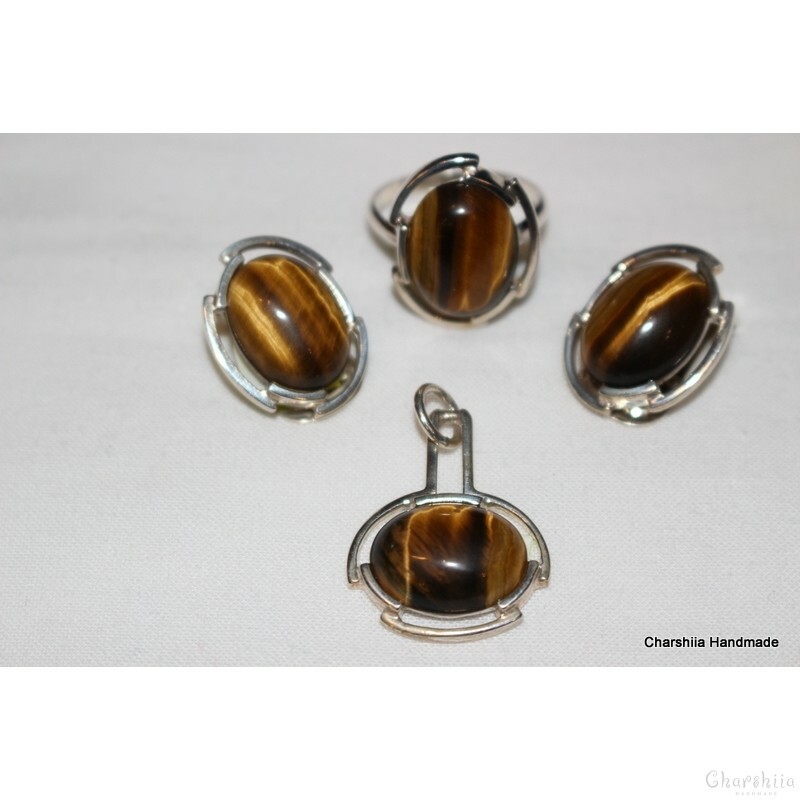 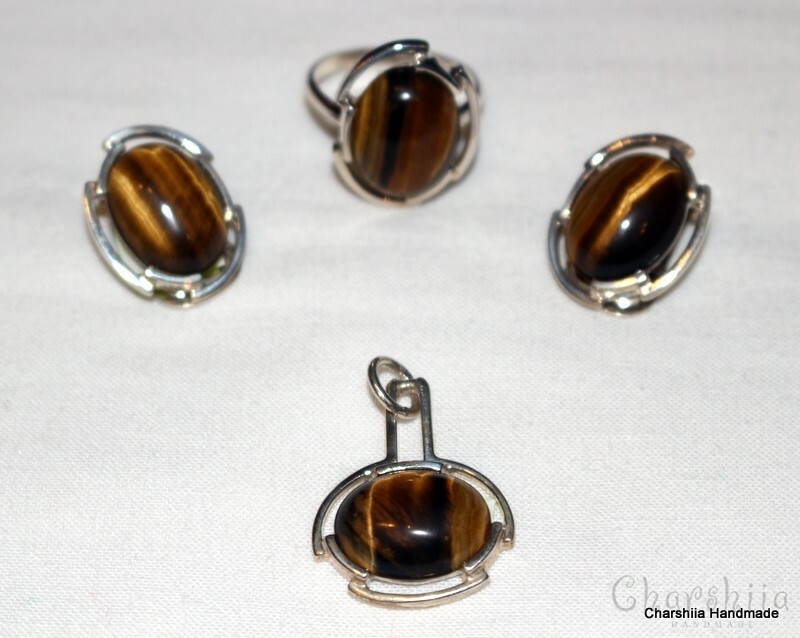 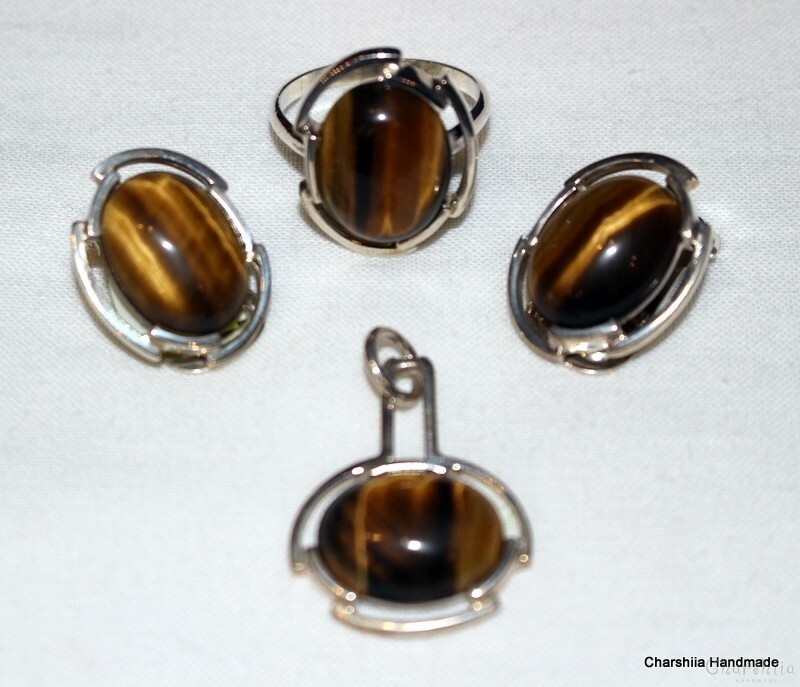 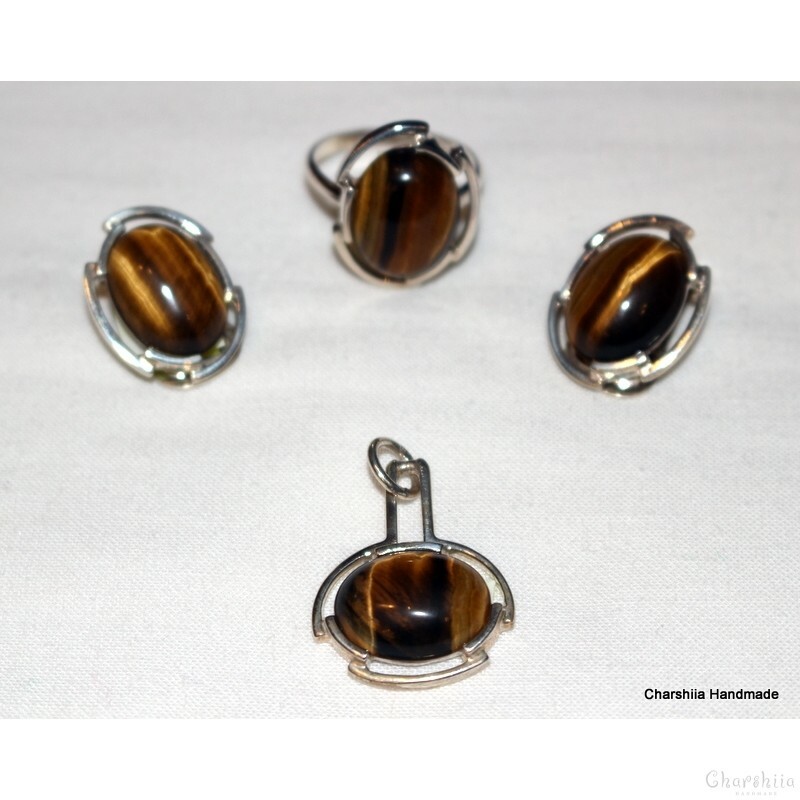 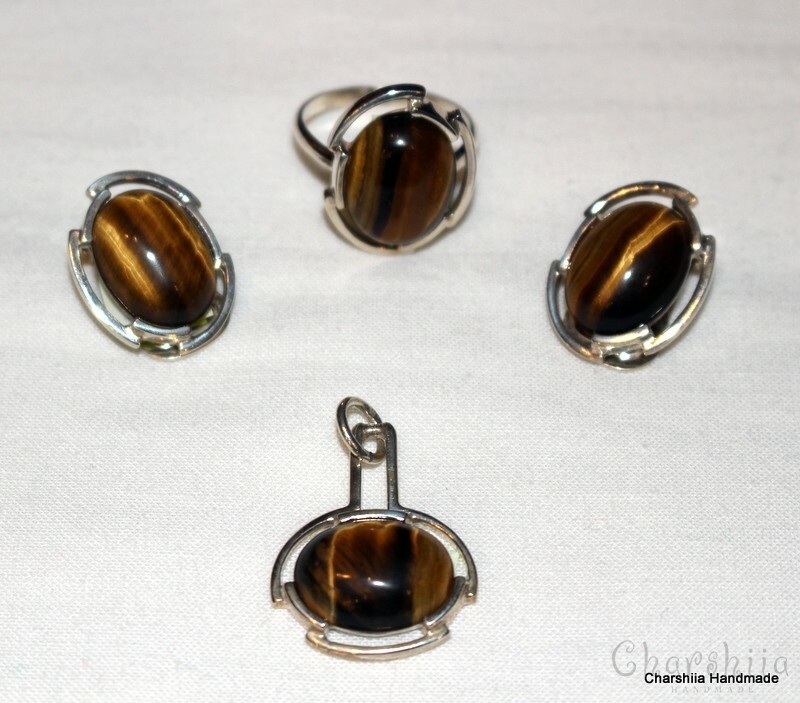 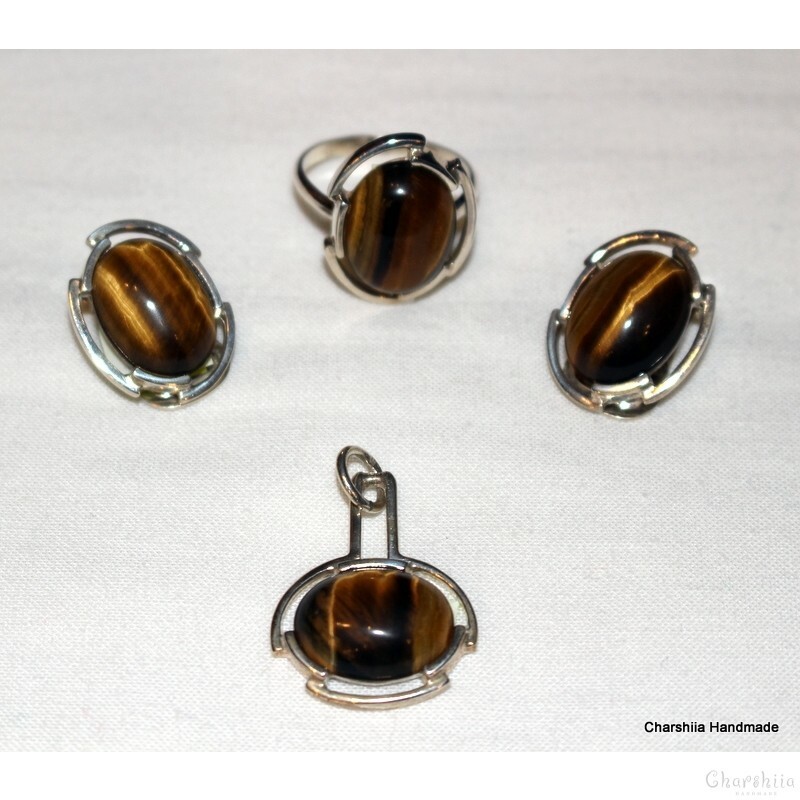 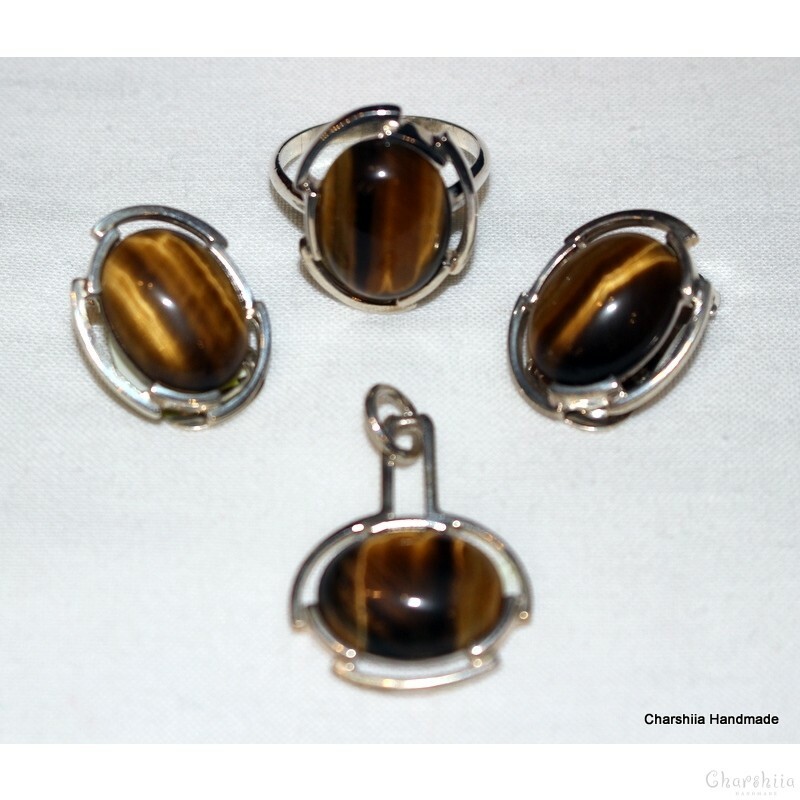 In history, the Tiger Eye has been used as a stone-protector of bad eyes, protects against thefts and sufferings. In China, the tiger eye is known as a rock of true hopes, the tiger eye is drawing closer to wishes, developing patience, and helping to make revenue losses.